Per Strömberg is the SSE Centennial Professor of Finance and Private Equity at the Stockholm School of Economics. 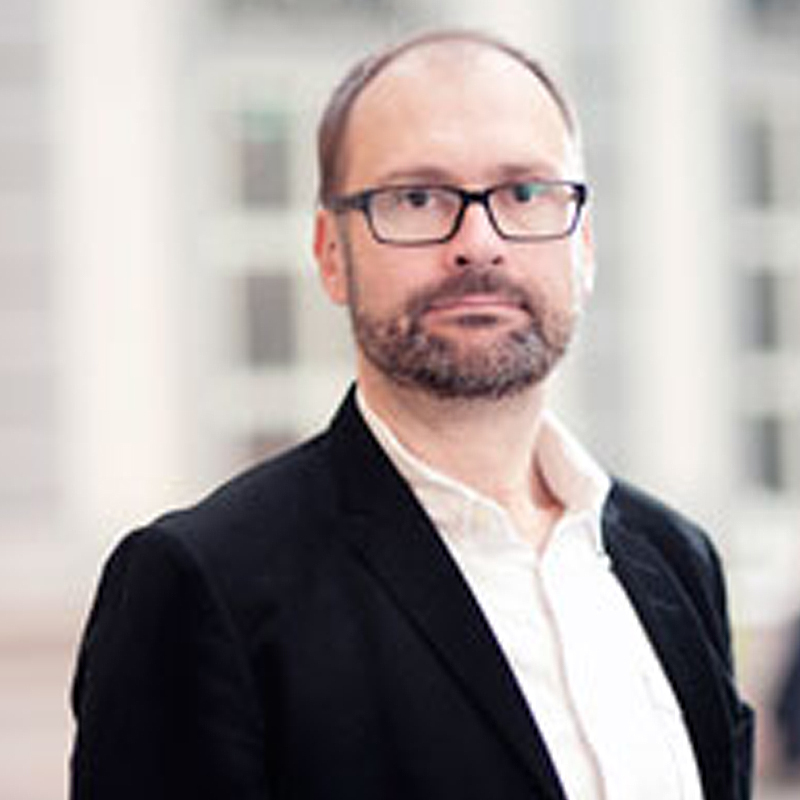 He is currently the holder of the Ragnar and Torsten Söderberg Professorship in Economics 2014-2018. He is also Adjunct Professor of Finance at the University of Chicago Booth School of Business. He received his Ph.D. in Financial Economics from Carnegie Mellon University and holds an MBA (civilekonom) from the Stockholm School of Economics. Dr Strömberg’s research has primarily focused on the two areas of bankruptcy and private equity finance. His work has been published in Journal of Finance, American Economic Review, Review of Economic Studies, Review of Financial Studies, and Journal of Financial Intermediation and has been presented at numerous conferences and universities. His research was been twice awarded with the Brattle Group Prize for best corporate finance paper published in the Journal of Finance in 2001 and 2009, and the 2007 Stuart Greenbaum Award for the best paper published in the Journal of Financial Intermediation.